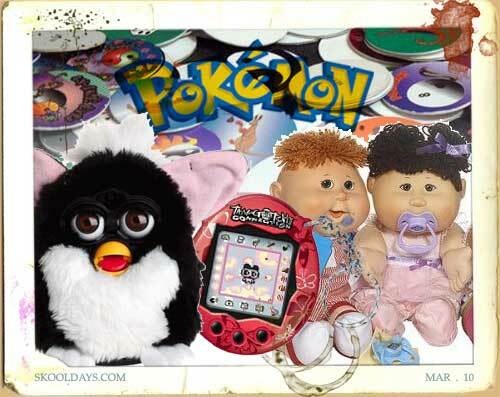 UK viewers we were recently treated to 100 Greatest Toys. The question is do you agree with this list? Have they missed your favourite toy? Any suprises in the list? 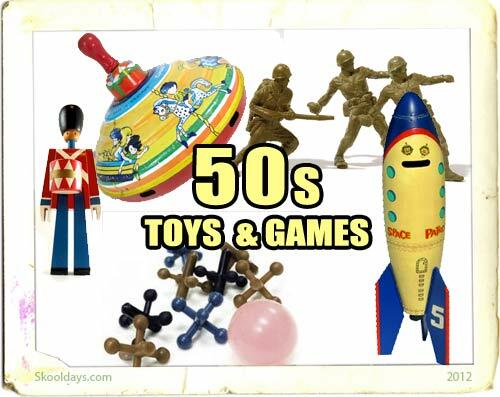 Anyway here is the list of the top 100 toys and games. Have they missed your greatest toy or game? Well. I see the modern generation has managed to invade my memories with this 100 greatest list. Erector sets and tinkertoys? HO cars and trains? Swing sets? Footballs, baseballs and basketballs? Bicycles? Skateboards? Does anyone remember the little plastic dragon toys where u push their stomach and it pops a dice inside to answer a question? 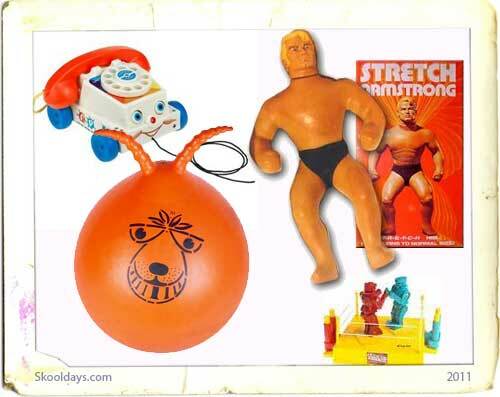 I can’t for the life of me remember the name of the toy and I can’t even find pictures of one. Please help!! My top faves are not on the list. Absolutely loved Major Morgan, Keeper Toy with key, and Perfection Board Game. My boys 13 and 10 think they looked like cool toys in 80s.Dawn. of it you put a marble in front on the bottom and rock it back and forth to make the marble go up. 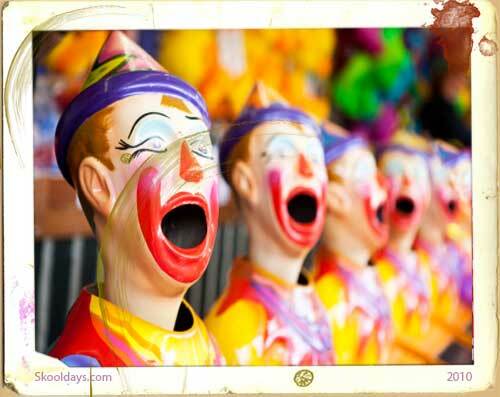 I was born in 1956. and i had this one toy that i guess it was a clown that was made of these round wafer layers of round wafers that were strung or wired together by a hole in the middle . it was mostly baby blue, and the round wafer’s were the size of between a quarter and half dollar, i think there were little bells on the plastic doll like figure, it was maybe 7,8, or 9 inches tall, just a head, and body put together with plastic wafers with string. I was 5 years old when i remember that toy.